CBD has a number of therapeutic properties that can be utilized as part of a good healthcare routine. With such a high concentration of cannabinoids, CBD can be a great compliment to what you currently do for fitness. You won’t have to worry about tons of other additives and unwanted ingredients. Hemp-based CBD fitness products will give you all the benefits that you are looking for, but without side effects. Just be sure that you are sourcing your product from a company that you can trust. 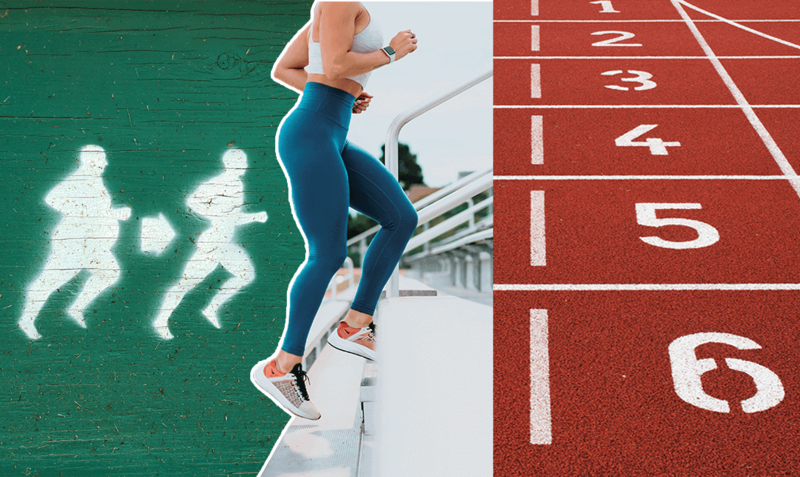 Let’s talk more about the various ways that CBD can improve your fitness routine. Cannabidiol assists the endocannabinoid system by regulating the way our body responds to food. The portion in our brain that responds to food as a reward system can become more balanced with CBD. There are a number of environmental concerns that can knock this system out of sync. This includes contaminants that you are coming into contact with, consumption of artificial preservative and non-organic food sources. A very small dose of CBD in the morning can help control your cravings and hunger for the entire day. This allows you to focus more on putting healthy food into your body that will benefit your workout routine. 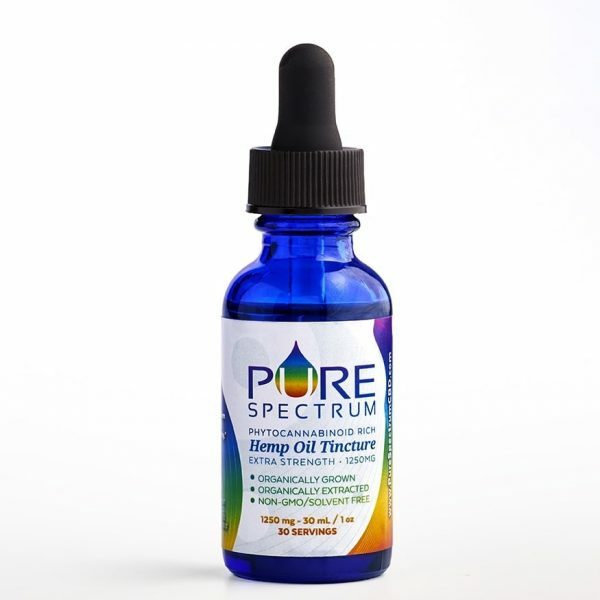 Many people find that a single dose of CBD can provide them with consistent energy for up to ten hours at a time. When you go to bed at night, you’ll get much more restful and rejuvenating sleep. You won’t have to turn to coffee or highly caffeinated drinks to keep you going throughout your busy day or workout. It can be hard for a lot of people to motivate themselves to get a workout in each day. Regardless of what time of day you attempt to get to the gym, sometimes your mind just isn’t cooperating with your body. CBD without any THC in it can put you in that frame of mind that you need to push out a hard workout. You may even come up with ways to change up your fitness routine to keep things fresh and exciting. After a hard workout, you might experience some soreness or pain for a couple of days following your workout. CBD has the ability to decrease inflammation and pain in the body to make you more comfortable. It can also increase your pain tolerance levels. This can be beneficial during your workout as well as after your workout. Your muscles and joints will thank you after a dose of CBD oil. Many people are concerned with hemp products because they can contain THC. The psychotropic effects of something like marijuana could make your workout dangerous and ineffective. 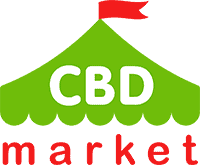 There are CBD products that do utilize THC to produce more effective results for certain ailments. Make sure that you know what is in the product that you are choosing to use. CBD oil and fitness based product can take your fitness routine to the next level. Make sure that you invest in a high-quality product that is going to make a difference in your lifestyle and fitness routine. You want to know where the CBD is coming from that you are consuming, what the recommended dosage is and what side effects you should be watching out for (Don’t worry, there aren’t many). I’m a professional football player in the past, now sports is just my way to keep fit. Using CBD to relax after training, it helps reduce muscle pain a lot.